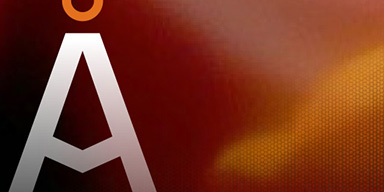 A small business commands its brand. 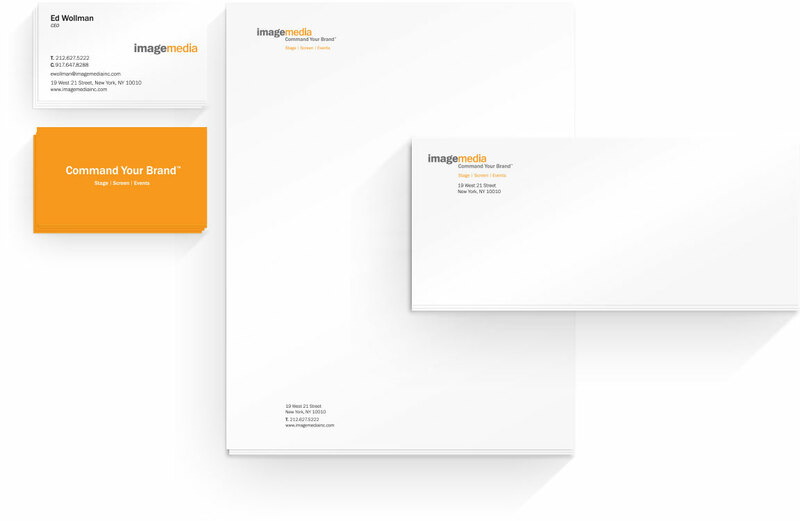 Image Media, a brand experience firm, needed a refreshed branding and website design with a new voice and a distinctive persona that they could call their own – one that would resonate with prospects and existing clients. 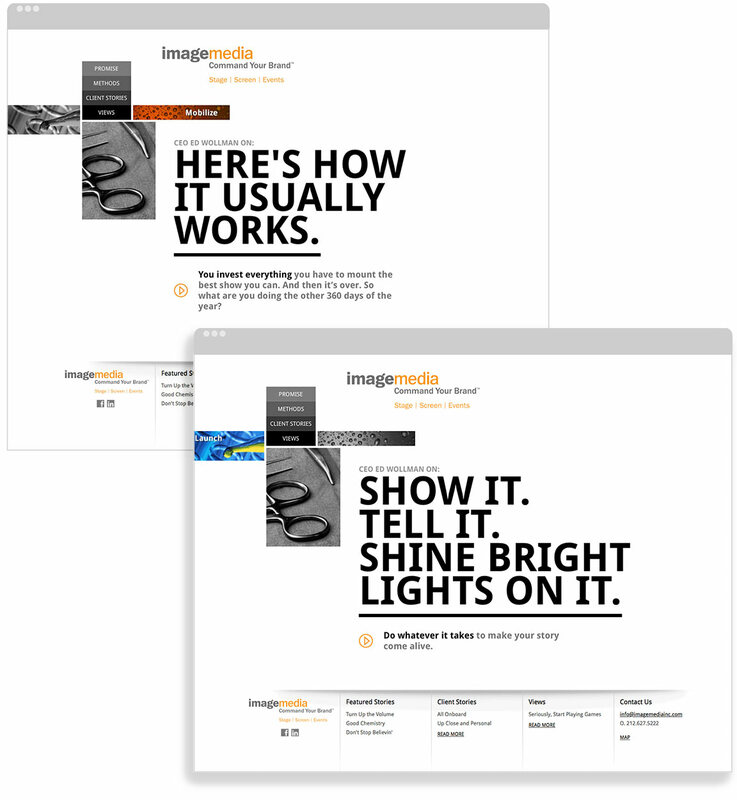 We created a comprehensive visual and verbal branding system with a coordinated online marketing campaign, presentation materials and a web presence that works across multiple devices. In addition, we modified their logo for better readability and updated their business papers to reflect the new visual characteristics of the brand. 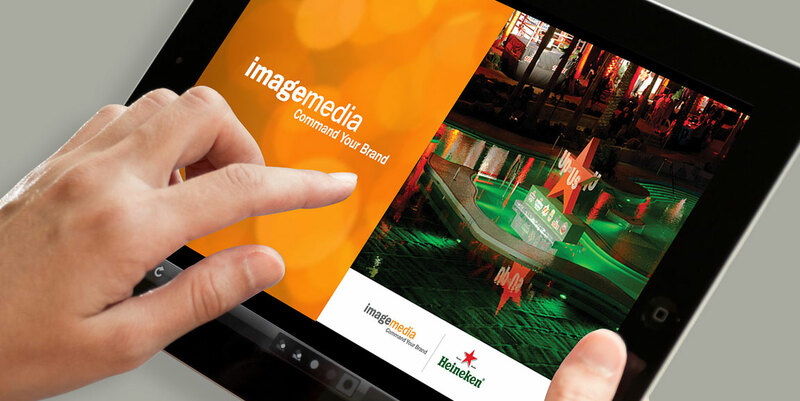 To learn more about Image Media visit their website.